THE Department of Tourism Davao regional office (DOT 11) has a new regional director, Tanya Rabat-Tan, former Mati City chief of staff. 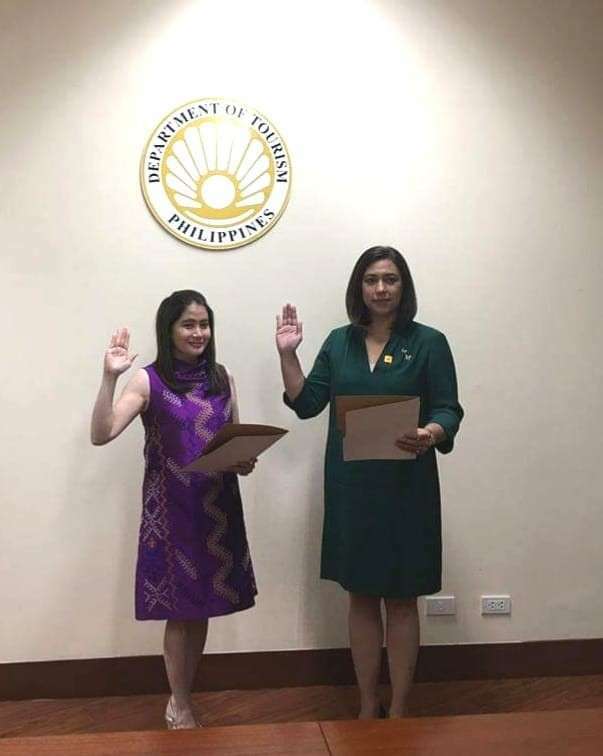 Tan took her oath before Tourism Secretary Bernadette Romulo-Puyat in Metro Manila on Tuesday, January 15. The newly-appointed tourism director shared that she was elated and excited with her new position as it signals for an opportunity to serve and work for the promotion of Davao Region’s tourism industry. “I am both honored and grateful for the trust that was given to me by our tourism secretary, Berna Romulo-Puyat and the support of Undersecretary Art Boncato and Assistant secretary Roberto Alabado III,” she said in an interview with Sun Star Davao. As the new regional director for tourism, Tan is keen to advance sustainable programs focusing on heritage/cultural, culinary, and farm tourism. She also underscored on the importance of all tourism stakeholders from the region’s provinces, cities, and agencies to collaborate in pushing further the now booming Davao Region’s tourism scene. 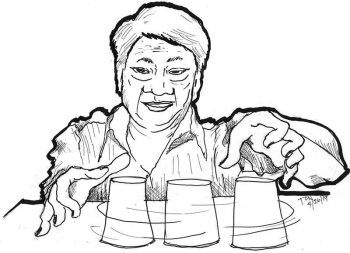 Apart from being Mati City’s Chief of Staff, Tan also served as the city’s promotions and investment officer and founder of the Solid Waste Integrated Management (Swim) program.